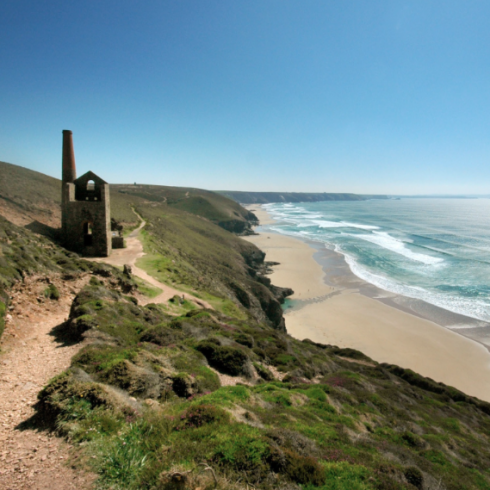 Looking to explore Cornwall? 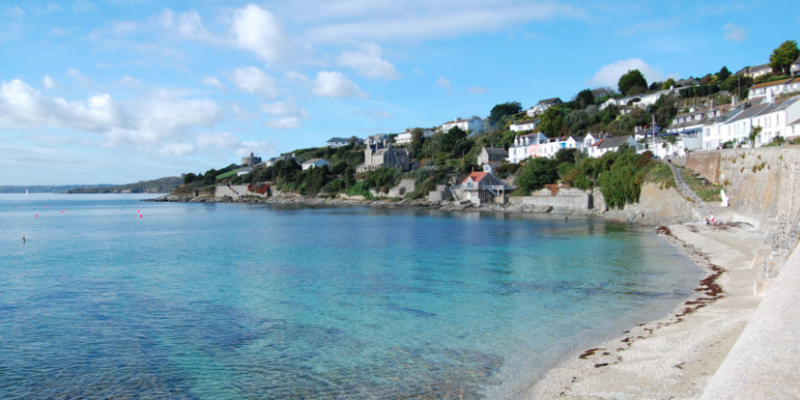 There are plenty of places to visit around the county during your visit to Falmouth. 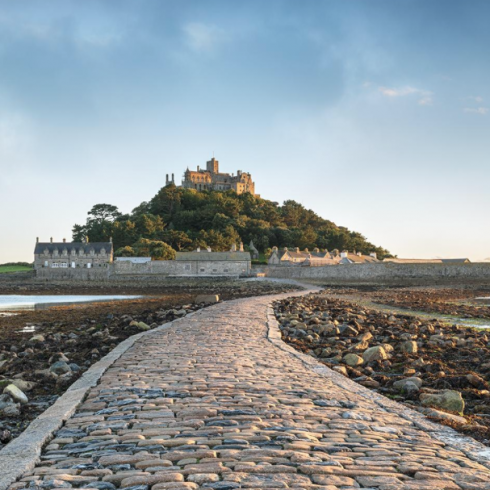 With its unique coastline, Cornwall has many diverse landscapes and world heritage sites, offering a wide range of activities and events from the Eden Project to the stunning St Michael’s Mount, all within an hour of Falmouth. 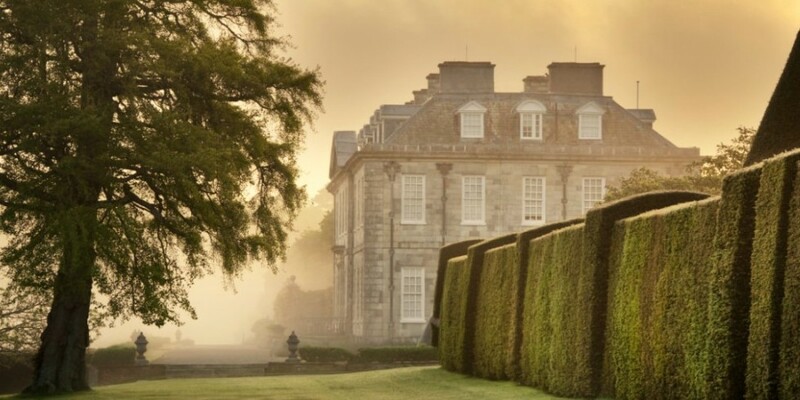 On this page you can find some of the top things to see and do whilst staying in our town. 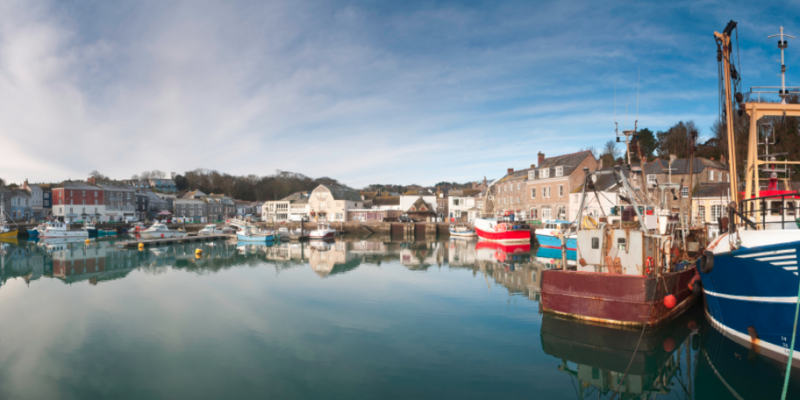 If you can tear yourself away from Falmouth, the rest of Cornwall has some great things to see and do!